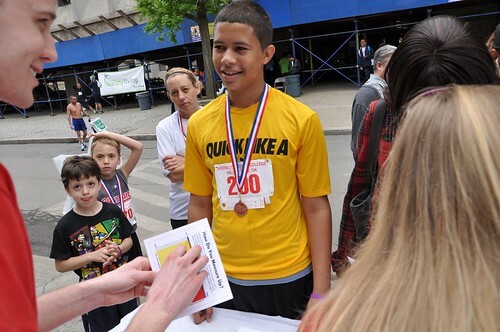 Yes the Bronx is taking on the challenge of improving health outcomes by advising Bronx residents on healthy choices in foods and exercise—the most effective weapons against obesity. 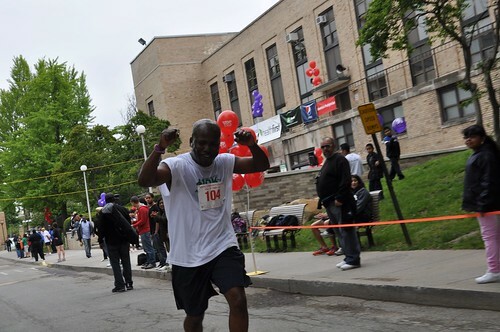 Using branded identity marketing efforts, we’ve been promoting obesity awareness through our Project Obesity campaign, and actively organizing remediation efforts through our Run For Your Life series of race/walks. 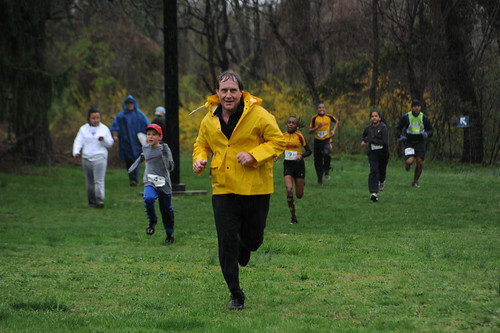 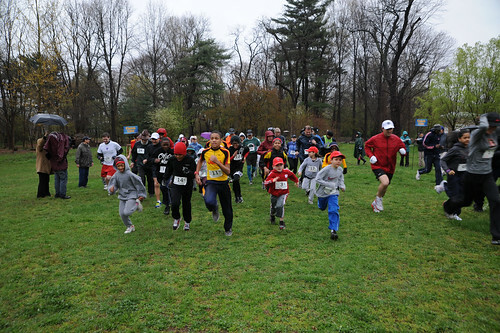 In addition, for over five years, Energize The Bronx has become the designated cheering section Yes created to greet runners entering the Bronx during the ING NYC Marathon and encourage all Bronxites to participate in any kind of race and get active in our parks once again. 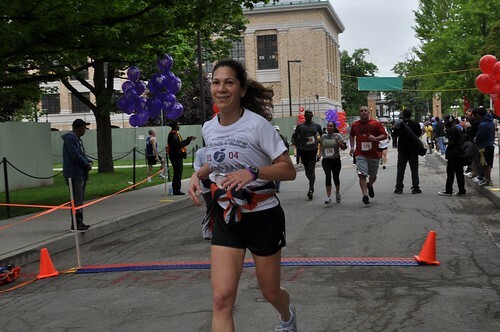 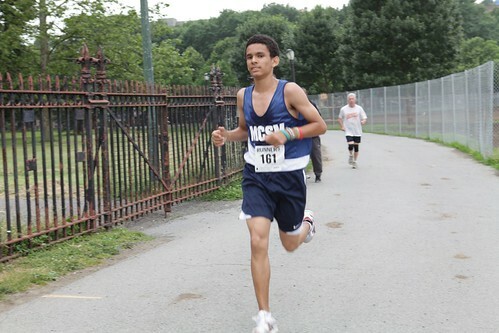 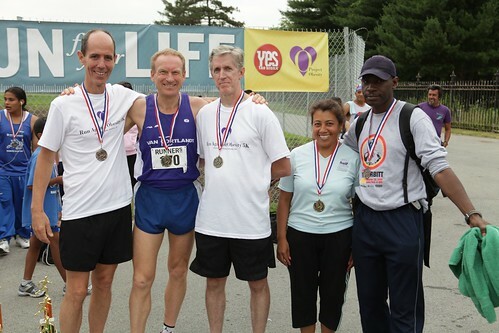 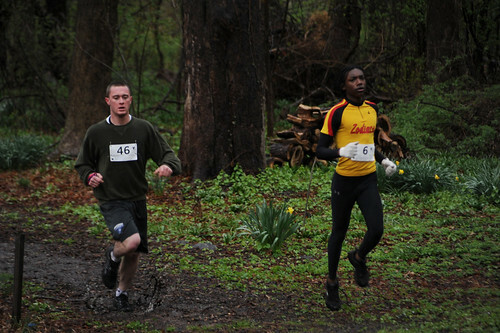 The Run For Your Life series consists of 5K races and walks in the most popular parks and universities across the Bronx—getting people exercising. 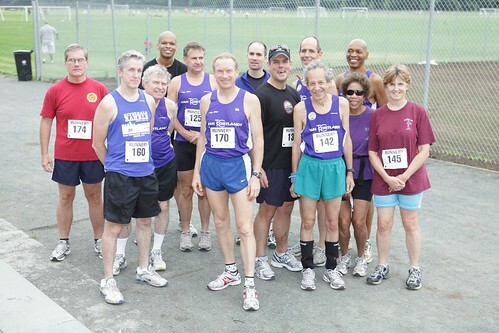 Participants range in age from 5 to 92. 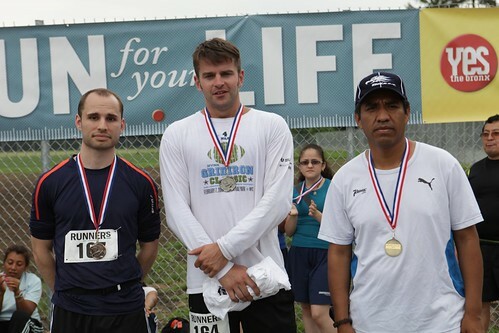 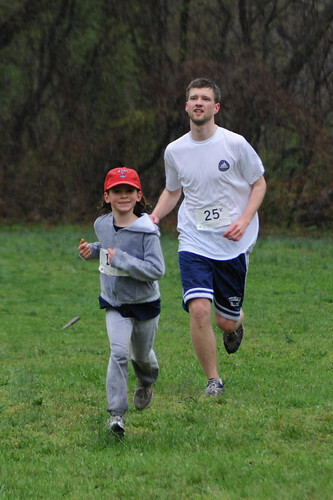 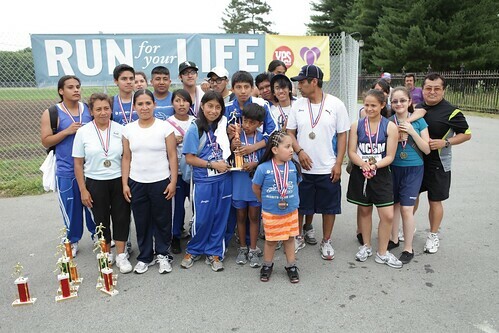 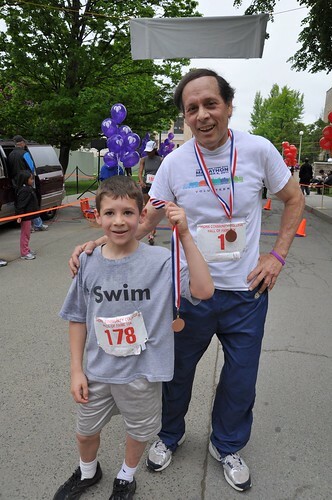 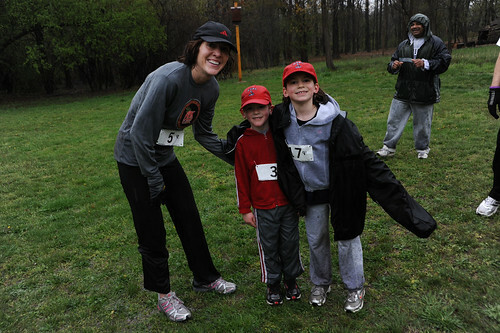 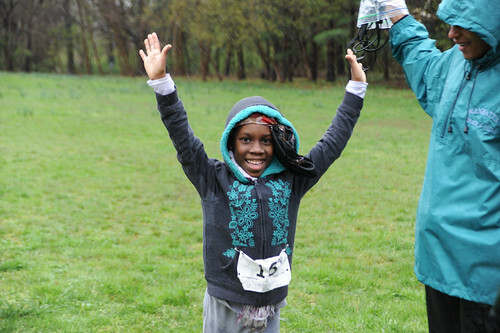 Run For Your Life encourages everyone to modify daily behavior, embrace healthy foods, and exercise. 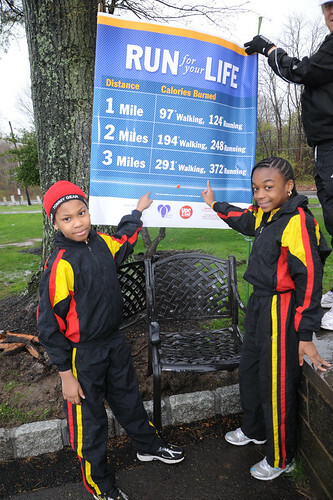 Posted along the course are mile markers indicating calories burned for runners and walkers. 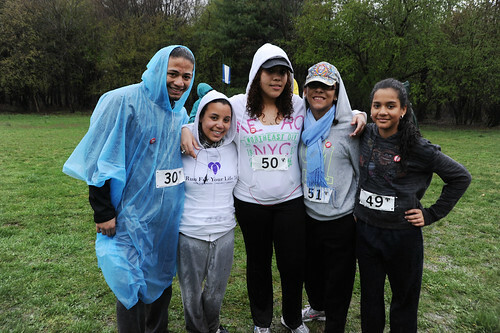 Community involvement is one of Project Obesity’s key objectives. 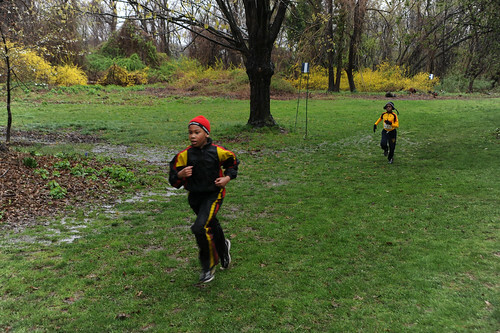 Our goal is to work with the City Parks Department to encourage Bronxites to use the borough’s greatest natural resource—its vast network of parks. 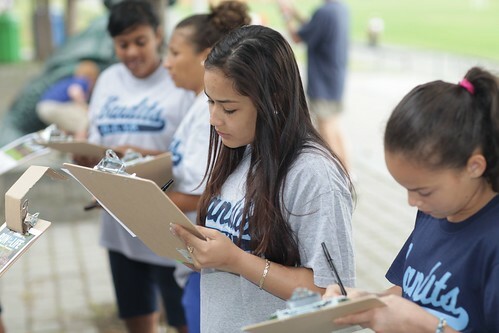 Yes the Bronx has developed relationships with local community boards, block associations, schools, and elected officials whom we encourage to get involved as volunteers, event promoters, and sponsors. 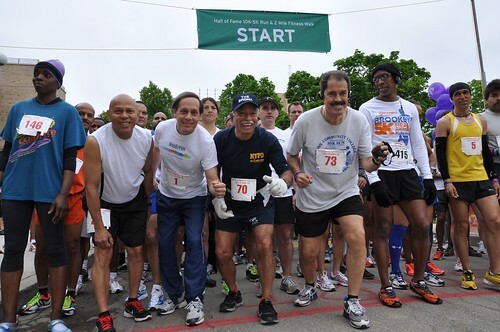 Recently, collaborators such as New York Presbyterian/Allen Hospital have added a nutrition and health information component to encourage better food choices and address health concerns of participants—having its health professionals show participants how to prepare nutritious meals. 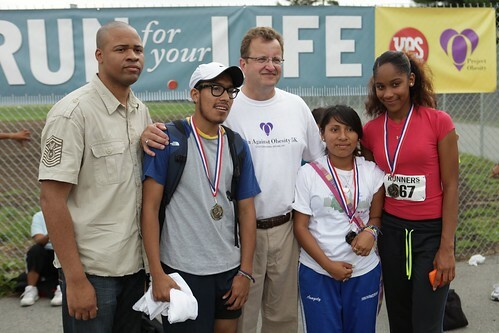 USA Track & Field-NY officially sanctions our races and is helping expand the series. 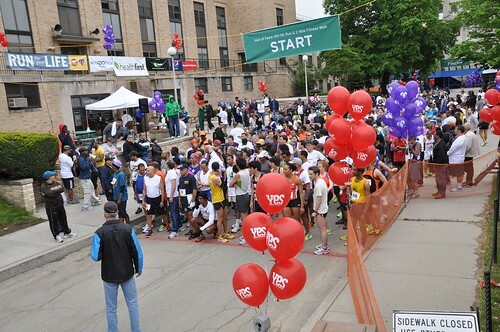 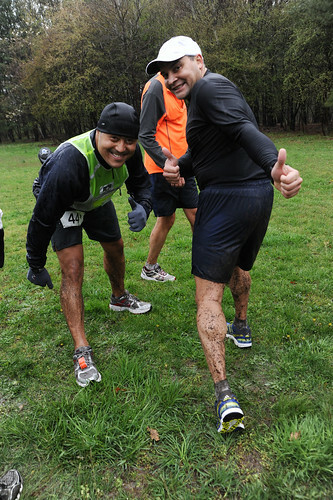 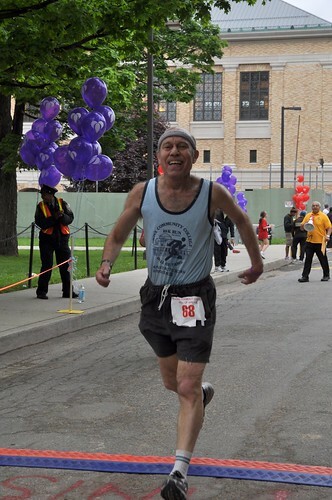 Event expenses include race management, timing and officiating, race numbers, prizes, calorie-counter booklets, Project Obesity balloons, promotional signage, and Run For Your Life T-shirts.